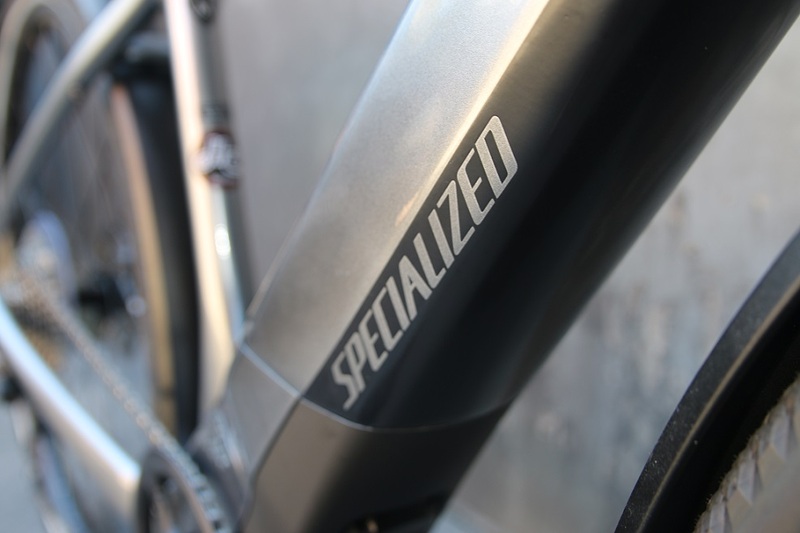 Specialized Turbo Vado E-Bike Review 2018 – What’s it Like to Ride an Electric Bicycle? 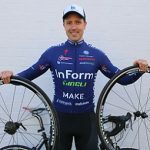 Electric and power-assisted bicycles are quickly becoming a part of the mainstream cycling culture in Australia. At the same time, e-bikes are no longer confined to specialist manufacturers and e-bike-only stores. The big brand manufacturers are paying attention to this growing market and the opportunity to get more people cycling. You may have seen e-bikes popping up at your local bike shop and wondered what they’re like to ride. I did. A few months ago I noticed the newest generation of e-bikes in the window of my local bike shop, Hampton Cycles. I liked the look of the bikes which have come a long way from the early iterations of power-assisted bikes. These days, the motor is smaller and typically integrated into the frame which makes the design look a lot slicker and lighter. I had seen a few people cruising around on electric bikes and wondered what they were like to ride. Luckily the guys at Hampton Cycles are a friendly bunch so I went inside to set up a time for a test ride. A couple of days later I spent a couple of hours test riding the 2018 Specialized Turbo Vado. The video below gives you a solid overview of the capabilities of the Vado from Hampton Cycles’ Tim Storer, and you will also learn about my general experience riding an e-bike for the first time. Before I jumped on the e-bike I did expect to feel the weight of the heavier frame on my acceleration (it’s almost 24 kg) but that’s of course what the motor is there to help you with. As soon as I pushed the pedals, the motor kicked in and I felt an immediate acceleration akin to turning the gas handle on a motor bike. The bike quickly accelerated to 25 km/h, and I was riding down the street with ease. The fast acceleration actually makes e-bikes a lot of fun to ride. I almost wanted to hit the brakes, just so I could speed up again! The ride took me back to my childhood days of racing around and doing sprints with the other kids in the street. As an adult it’s rare to experience this sort of joy and playfulness, and I must admit that I enjoyed being a kid again for a little while. On my ride I met a guy on a mountain bike at the bottom of a steep hill. I asked him if he wanted to race to the top and told him that I’d give him a head start because I was on an e-bike. The poor guy thought he had a chance against my heavier-looking bike, not realising the invisible power of the motor. As you can see 1 minute and 58 seconds into the video, I easily caught up to him and left him for dead in a matter of seconds! The uphill capability of power-assisted bikes is actually one of the main features that makes these bicycles stand out. Not only does it open up cycling as an activity to a broader audience, it can also change the utility of cycling for those who already ride on a regular basis. For example, if you live somewhere hilly (like Sydney) you can cycle to work without needing to peel off a sweaty outfit at the end of the ride and you may be able to complete your journey quicker too. The power assistance also makes it easier to transport your kids, groceries or other cargo without having to get the car out. Having grown up in Denmark, I have a great appreciation for the many wonderful benefits of a strong cycling culture and I can see e-bikes being the solution for those Aussies who are reluctant to ride today: you can go faster from A to B without breaking much of a sweat, transporting extra load becomes easier and it’s cheaper, healthier and better for the environment to leave the car at home when going to the local shops. The Specialized Turbo Vado and I quickly became good friends as I rode up- and downhill with ease. What’s the Typical Range of an E-Bike? In case you’re wondering how long the battery lasts on the Turbo Vado, someone like me who weighs about 75 kg can squeeze about 170 km out of a fully charged battery on flat terrain in what’s called “eco mode” (25% motor output). The Turbo Vado has three power-assist settings where “eco” is the lowest, so in reality you’d probably only get 50-70 km worth of assistance out of a full charge if you’re running the motor at 100%. A full battery charge takes about three hours, so you can always charge the bike overnight or between rides. It’s also worth noting that in Australia power-assisted bicycles are only allowed to run at 250 watts with a maximum speed of 25 km/h, which means the motor will shut off if you go any faster. The Vado model available in Australia adheres to these requirements. At the end of the day, everyone has a budget to stick to and unfortunately e-bikes are still in the pricier end of market. The recommended retail price of the 2018 Specialized Turbo Vado is $5,400 which might be too much for some. On the other hand, if an e-bike is what will keep you fit and active, it’s definitely money well spent. At the same time, there are e-bikes out there covering several price points, so it will pay to do some research to understand your options. Before you frown your face at the price point, I’d recommend that you try an e-bike yourself and form your own opinion on the value-for-money equation – you might just fall in love! 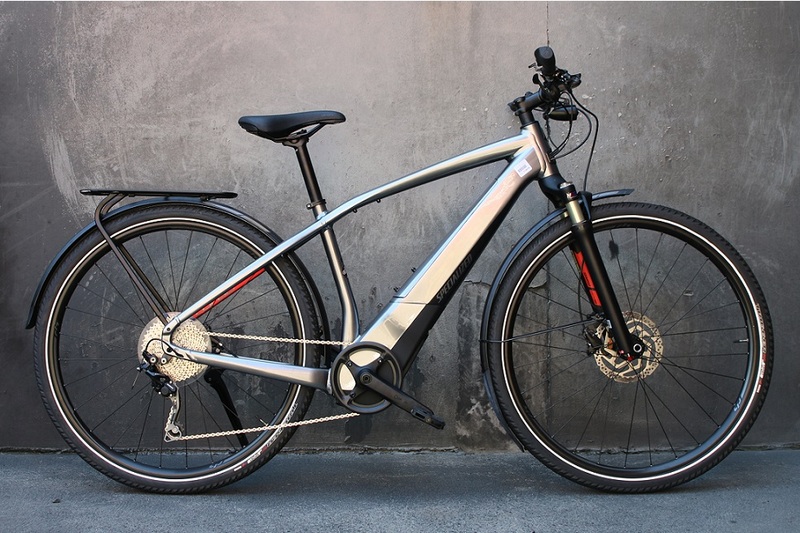 If this article has sparked your interest in e-bikes, you may be interested in browsing the electric and power-assisted bikes for sale here on Bike Chaser. Find new and used e-bikes for every budget on our marketplace from Australian bike shops and private sellers. Did you actually go 170km on 1 charge on the testbike? I’ll be impolite and say that figure is what Specilized advertising says.